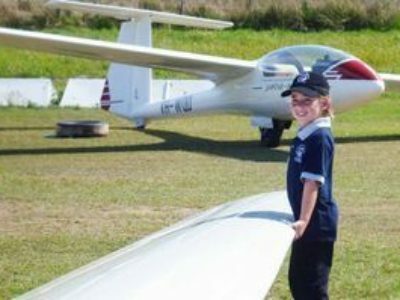 The recent long weekend saw about 70 Air League cadets and their officers from across Queensland gather at the Gympie airfield for the 10th annual event, hosted by the Gympie Gliding Club. Air League members were treated to the experience of a winch launch in a two seat glider under the control of a flight instructor, rising at the end of a rope cable to a height of some 2000 feet in under a minute. For more detail, visit the Gympie Times website here.